Способы убийства животных на китайских зверофермах поражают своей жестокостью и изощренностью. Условия содержания зверей на китайских зверофермах ужасны!!! Millions of dogs and cats are killed annually for their fur in China and other parts of Asia. Many of these animals are raised in cold, unsanitary breeding compounds. Some are strays. Others are obviously pets who were most likely stolen. Usually 10 to 12 adult dogs are killed to manufacture each coat; even more if puppy fur is used. One cat fur coat requires the killing of up to 24 felines. Fur-trim parkas, gloves, hats, toys, and fur-covered animal figurines also use dog and cat fur. В 2008 году в Евросоюзе вступил в силу запрет на ввоз на территорию ЕС шкурок кошек и собак. Немецкое подразделение Интернет-аукциона eBay, по сообщению webplanet.ru, в ближайшем будущем собирается запретить пользователям торговать шкурками кошек и собак. В России запрета на ввоз шкурок кошек и собак до сих пор нет. The slaughter of these animals is violent and pitiless. Cats are strangled inside their cages as other cats look on. Dogs are noosed about the neck with metal wires, then slashed across the groin. The wire noose cuts into their throats as they struggle in pain before finally losing consciousness. In China, a country which has no animal welfare laws, dogs, cats, raccoon dogs and other animals are openly and legally slaughtered often in cruel ways. China is the largest exporter of fur in the world. By closing foreign markets for dog and cat fur, Chinese fur businesses will have fewer places to market their products. The import, export and sale of dog and cat fur was banned in the United States and European Union. The We demand a ban on the import of cat and dogs skins into Russia. Требуем запрета на ввоз на территорию России шкурок кошек и собак petition to Президенту РФ Медведеву Д.А. 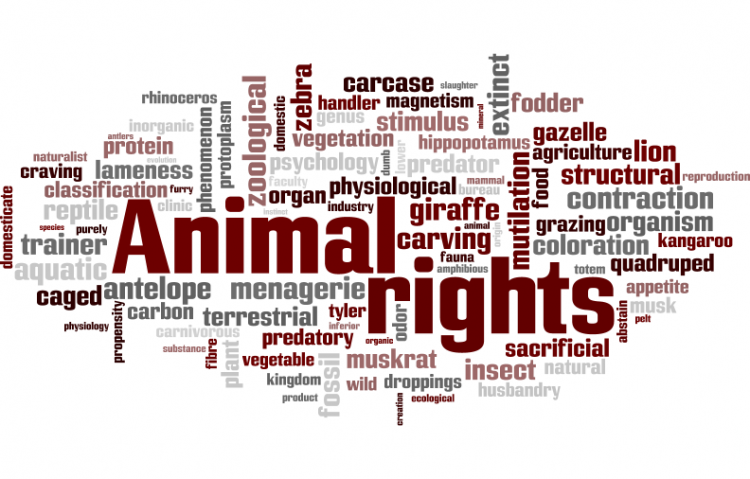 (Medvedev D.A) was written by alexandra and is in the category Animal Rights at GoPetition.